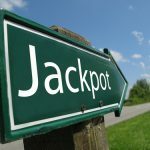 The newly-restructured bad beat jackpots (BBJ) at Microgaming came into effect on March 19 and are already paying the desired dividends to players. 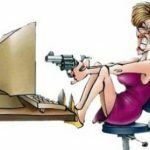 The jackpot has already been claimed three times since that date for a total of more than €1.15 million ($1.92 million). 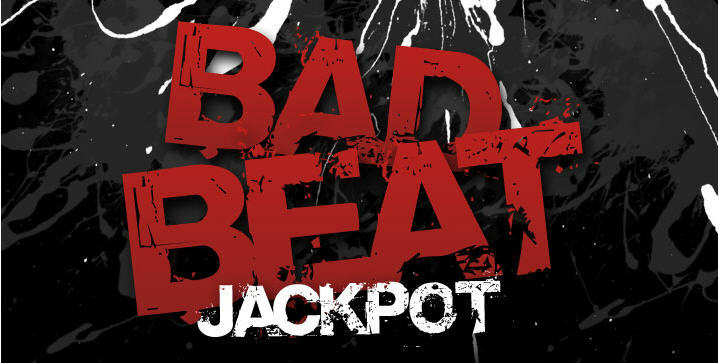 The new Microgaming bad beat jackpot format was in response to waning interest in the industry and amongst players themselves for the typical BBJs. BBJs took money off the table, segregated the player base between those playing in BBJ rooms and those who did not, and only rewarded small groups of players with vast sums of money when they did trigger (which was rarely). 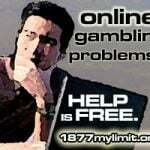 The new format allows players to opt in and out of the BBJs during any hand, at any cash game table. And when any one player at the table opts in, the jackpot can be triggered. When the jackpot triggers, all qualified players at that stake level who opted in share some of the jackpot, meaning many more players are likely to get at least a small reward to pay back most of their contributions to the BBJ, if not surpass them. And unlike typical BBJs which took an additional small cut of the pie for the host, Microgaming’s new BBJs do away with that. All money invested into BBJs is paid back out again at a 100% rate. The jackpots have also been made easier to trigger. Not only can they be triggered at any cash game table now and not specifically BBJ tables, meaning more hands will be in play for the new BBJs; the hand requirements have also been lowered to include any four-of-a- kind when both hole cards are involved in the hand. Of the three jackpots that have already been paid out under the new format, one of those was for a losing hand of quad deuces, a hand which previously wouldn’t have qualified for BBJs. In this case it lost out to a hand of quad sixes, and did trigger the BBJ of €377k ($482,900). Unibet’s Steve Cutler likes the changes Microgaming has made to the format and thinks it will benefit all of the poker sites on the Microgaming network, of which Unibet is one. 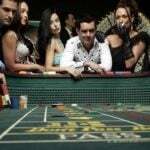 “We expect the ability to offer a Bad Beat payday on all our tables to significantly enhance our offering and increase player satisfaction and lifetime,” he said.